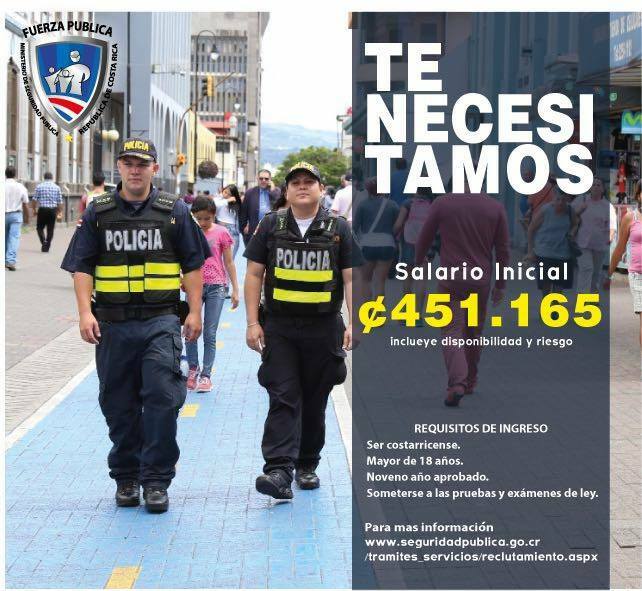 Home Briefs How Much Do Police Earn in Costa Rica? The men and women of the Fuerza Publica – the national police – the largest of all police forces in the country, are generally charged with the apprehension of criminals and the prevention and detection of crime, protection and assistance of the general public, and the maintenance of public order. 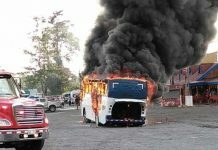 Other police and investigative forces are operated by the Judicial Branch of the government – the OIJ, the Ministry of Transportation – Policia de Transito, and the Immigration service. Other police forces in the country: Municipal police, DIS (Intelligence), Guardacost (Coastguard), Vigilancia Area (Air Surveillance) and PCD (Drug enforcement), among others. How do they earn? The salary depends on the police force, the specialty, the years of service and many other factors. 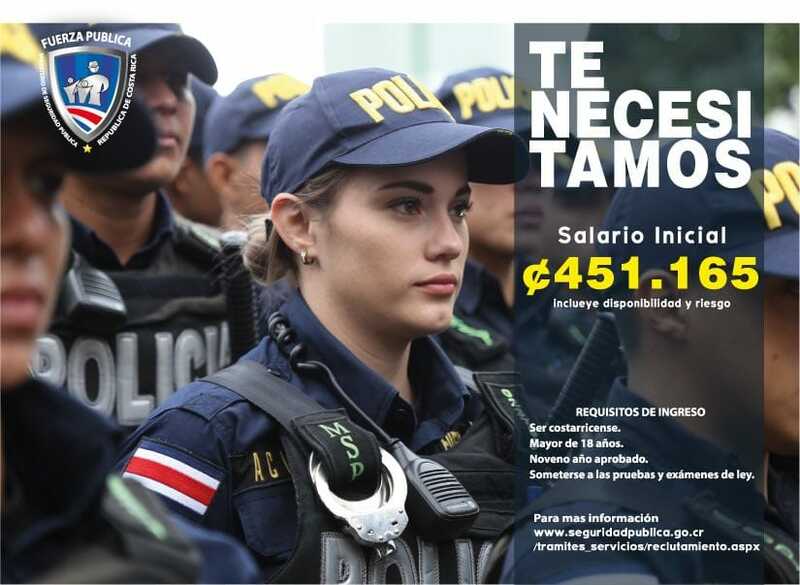 What we can tell you is the starting salary of a new recruit to the Fuerza Publica: ¢451,165 colones monthly. 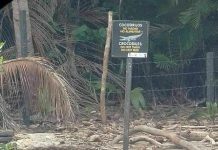 Recruits have to be Costa Rican nationals, over the age of 18, completed grade 9 and must complete an entrance exam. For more information on joining the national police force, click here.